Dry Creek, Royalston, and Boulder along side her old friend, Mignon Faget, a Sunday am study. Procreate, Apple Pencil, click here for progress video. 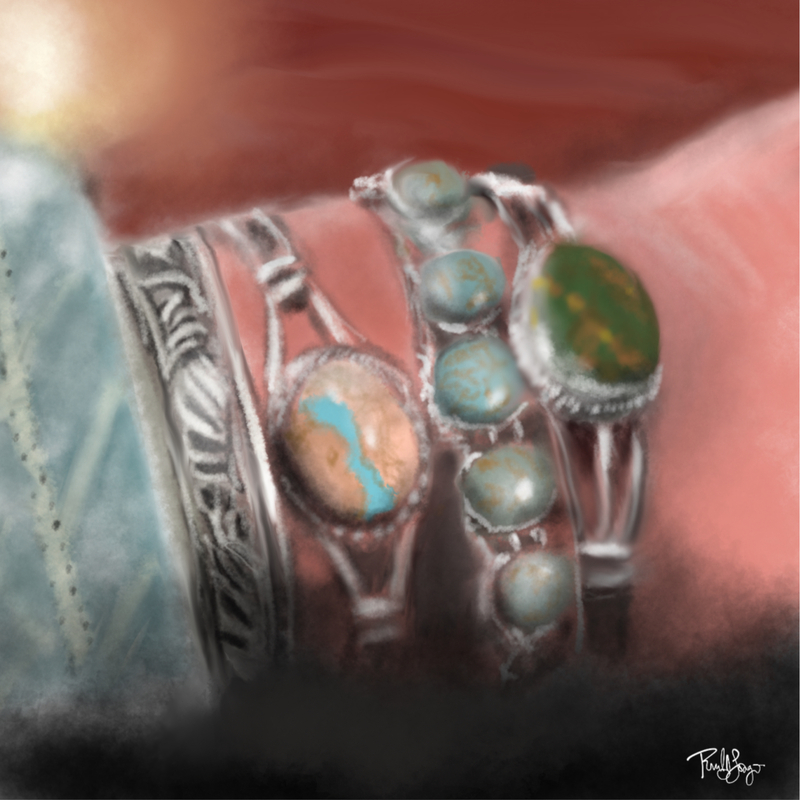 This entry was posted in Digital Artwork, iPad Art, Sketches, Video and tagged Apple Pencil, Boulder, Dry Creek, Mignon Faget, Procreate, Royalston by portfoliolongo.com. Bookmark the permalink.